Wines that are vibrant, approachable and ready to drink now, delivered straight to your door. so you can choose whether to receive a mix of varietals, whites or reds, and we also give you the choice to receive six or twelve bottles per delivery. Sign up, sit back and rest easy knowing that your favourite wine is never too far away. 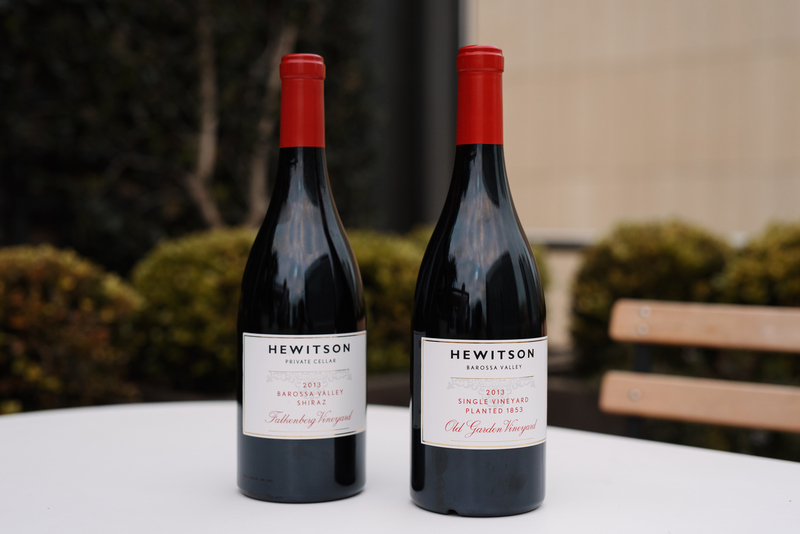 Subscribe to the Hewitson Wine Club to ensure that your cellar is never neglected, and receive new releases and old classics delivered to your door every quarter. 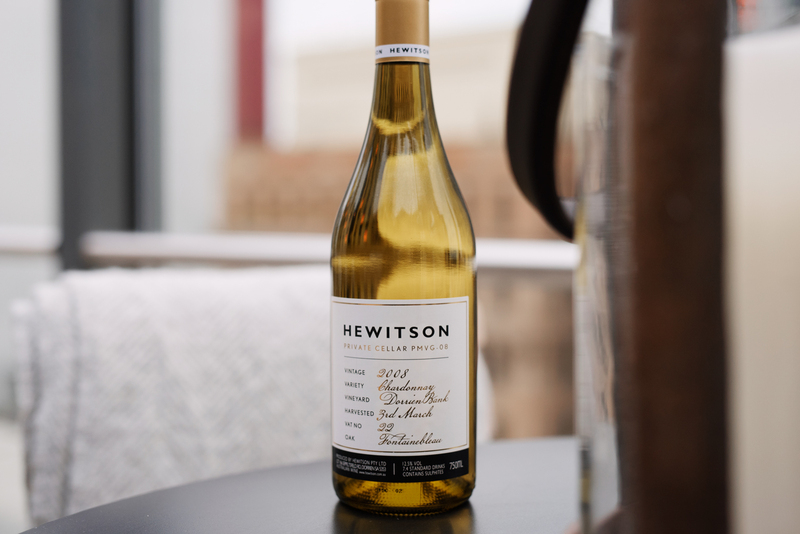 Give the gift of some delicious Hewitson wine. We can deliver all around Australia with wine arriving at that special someone's door in a matter of days.